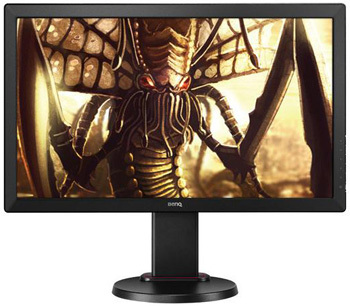 BenQ has introduced at 2014 it’s latest 24-inch gaming monitor, the RL2460HT. RL2460HT is TN LED-backlight monitor, which features BenQ’s RevolutionEyes technology, 1m resonse time and is designed for first-person shooter and real-time strategy games. It costs $249 and it will be available in the first quarter of this year.